Having trouble with your sliding door rollers? Is it difficult to open and close? Is it unable to slide smoothly or lock securely? We have all your door roller repair needs covered. We have been established for thirty years and operating successfully in your area. Our specialty areas are domestic and commercial door repairs. The most frequent sliding door repair is due to the deterioration of the door roller. In most circumstances, the deterioration of the tires on the door rollers is the main cause of the door not operating properly. The door rollers are lined with a synthetic material to cushion the door roller as it moves along the track. Naturally, as the synthetic material deteriorates with prolonged use, the roller comes into contact with the exposed ball bearing, and the ball bearing grates along the metal track. Thus, the metal, sliding door track itself, starts to deteriorate and the movement of the door roller causes the roller to fail quicker. Sooner or later, the operation of the door fails completely and the door is unable to move at all. It is most important that your locks are aligned perfectly for perfect security. Often, problems with the lock not aligning as they should are caused by the door rollers deteriorating to the point where the door drops and the lock cannot line up correctly with the frame. Therefore, the door cannot be locked properly. Once the repair is completed, we reassemble the sliding door rollers and carriages and reinstall the door onto the track, adjusting the door to the appropriate height so that it locks perfectly. Are you looking for the best door repair in Scarborough, and aren’t quite sure where to turn? At Scarborough Door Repair, our experienced door repair pros help provide some of the best door repair in Scarborough at a very reasonable price. Whether a door is cracked, sticking, or unable to close, professional door repairman can help get everything back in working order. While door repair may seem like a very simple task that most could handle on their own, nothing compares to the exceptional results you’ll get working with a door repair company with years of experience and a track record of proven results. Don’t settle for mediocre results from a door repair company in Scarborough who charges a higher price. If you’re looking for the best door repair around, then work with the best door repair pros in Scarborough. Not only are our door repair pros capable of providing the best results in the Scarborough area, but they are also extremely easy to work with, very punctual, and have years of experience working with door repair. If you’re looking for the best door repair in Scarborough, then you’ve come to the right place. Please complete our quick online form with all your door repair needs, and a professional door repair pro will be back with you shortly with more information and to set up an appointment. We look forward to hearing from you soon. While door repair may seem like a very simple task, nothing compares to the exceptional results you can get from an experienced door repair pro in the Scarborough area. Not only can our exceptional door repair pros help make sure you get the best door repair in Scarborough, they will make sure you get it for a very reasonable price. Please complete our quick contact form with all the details of your door repair needs and we’ll be in touch with a quote. 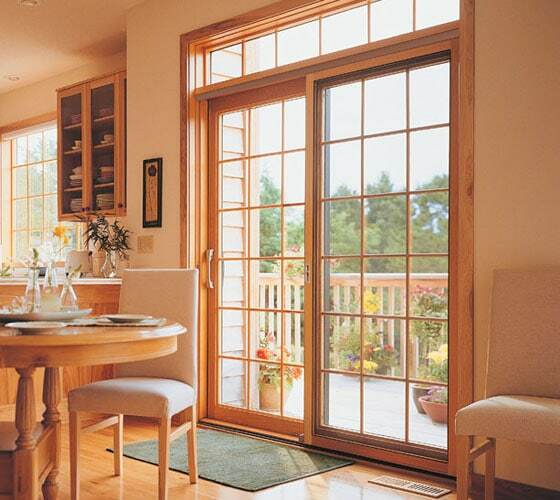 Sliding Glass Door has 10 years’ experience repairing sliding doors. A Sliding Porch or Patio Door that isn’t working properly can let cold wind in and expensive heat out. One of our Patio Door Wheels Repairs will help reduce that heat lose. Recover your repair cost in saved heating bills. Our cost effective Patio Door Wheels Repairs can have your door sliding & locking as if it was new again. Porch & patio door wheels do need to be replaced from time to time. In some cases a new track may be required as well as a new set of Patio Door Wheels. The track is located at the bottom of the frame & the door runs along the top of it. Patio Door Doctor can replace your porch or patio door wheels on the first visit. We are very familiar with these doors & all their problems. Patio door wheels should be replaced on your sliding porch or patio door sooner than later, prolonging a repair now will almost certainly cost you more money later.